Because the product contains linden inflorescence, it supports respiratory tract. By stimulating perspiration, it supports the natural defense during the cold. Because it contains willow bark, it keeps joints and muscles healthy. Ingredients: Willow bark extract, linden inflorescence extract, gelatin, bulking agent (maltodextrin), anti-caking agent (magnesium stearate, silicon dioxide). Recommended daily intake of the product (2 capsules) contains: Willow bark extract 800 mg, linden inflorescence extract 200 mg. 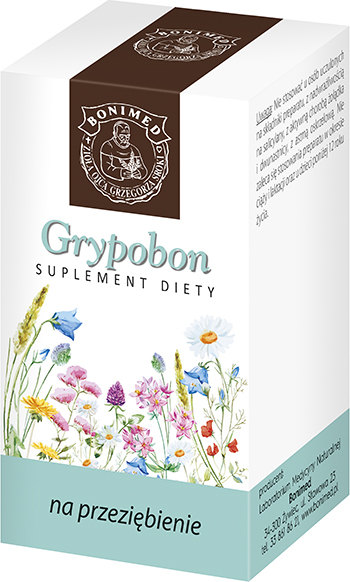 Recommended intake: Take 1–2 capsules when needed. Dietary supplements should not be treated as a substitute (replacement) of a varied diet. Do not exceed recommended daily intake during the day. Contraindications: Don’t use it if you are allergic to the product ingredients, have salicylate sensitivity, hemorrhagic diathesis, active stomach and duodenal ulcers. Don’t use it if you are allergic to the product ingredients. If you are pregnant or breastfeeding, don’t use it. Taking the product by children younger than 12 years old is not recommended.